Arrive in Lourdes, check in at the hotel and have dinner, then take part in the Flambeaux Procession at 9pm. 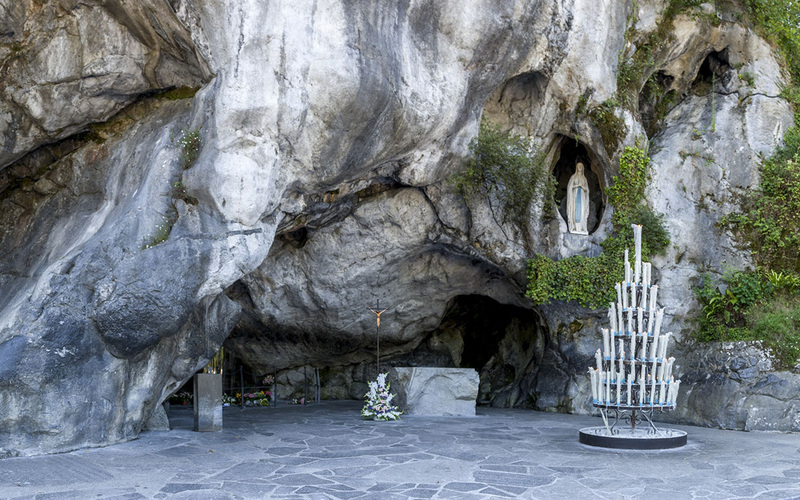 Dinner and overnight at your hotel in Lourdes. Breakfast at your hotel. 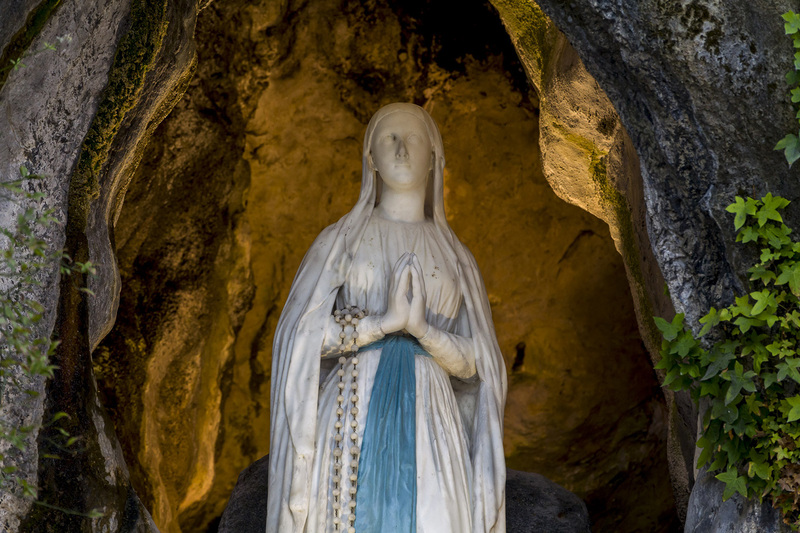 Mass at the Grotto where Our Lady of Lourdes appeared 18 times to Bernadette Soubirous in 1848. Visit of the Basilica of the Immaculate Conception built above the Grotto and the Crypt under the Basilica. Dinner and overnight at your hotel. Departure for Carcassonne. Discovery of the city with exceptional medieval architecture. Dinner and overnight in Carcassonne. Departure for Avignon. The city offers a grandiose architecture, recognized by UNESCO as heritage of humanity. 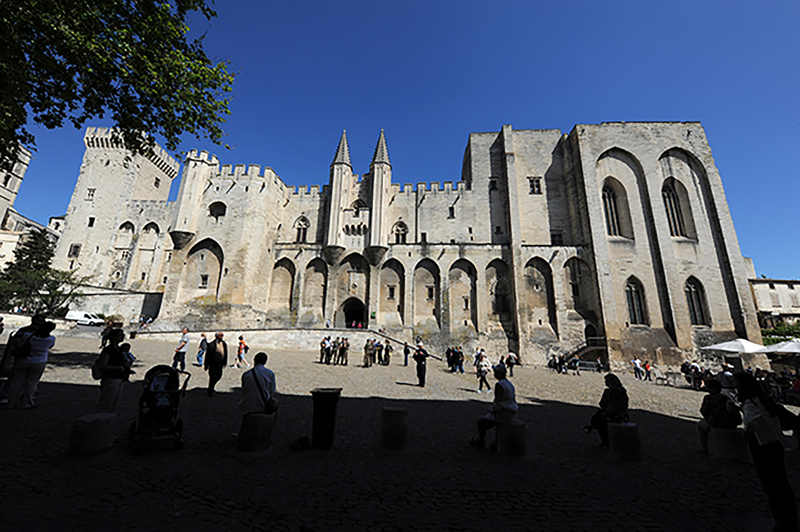 Visit the Palais des Papes and free time to stroll through the shopping streets. Dinner and overnight at your hotel in Avignon. Breakfast at your hotel then departure to attend a Mass at Notre Dame de Lourdes in Avignon. Lunch then visit the Angladon museum, an old mansion house that houses the works of great painters of the 19th and 20th centuries. Road to Nice. Dinner and overnight at your hotel in Nice. Visit of Nice: the capital of the Côte d'Azur is located along the Baie des Anges, from where you can discover the Promenade des Anglais. The old town with its flower market, baroque churches and the Italian character of its streets. Road to Monte Carlo. On the road, visit the Fragonard Perfumery in Eze. In Monte Carlo, visit the small independent and sovereign state of the Principality of the Grimaldi family, with its many attractions. "The Rock" famous place for the Prince's Palace, the Cathedral and the Oceanographic Museum. Farewell dinner at Monte Carlo before returning to your hotel in Nice.